Edwards will be at the Midwest Convention in Chicago December 17-19 displaying our regular assortment of trombones and trumpets. After much testing and input from players around the country, we’ll be showing our new Eb trumpet, as well. 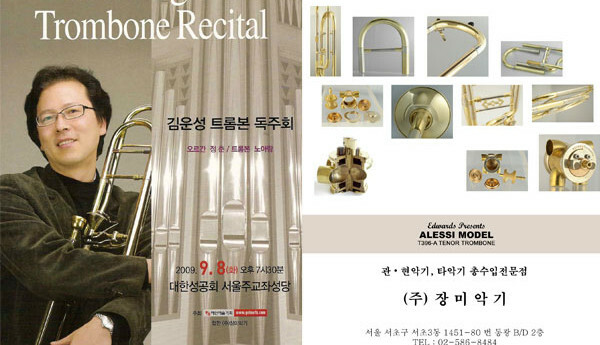 Trombone players will also be able to play a new horn — the Alessi Model. But there’s a catch. You won’t find the T396-A in the exhibits hall. 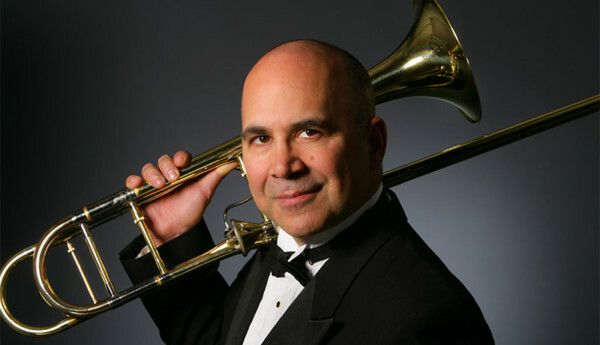 Instead, interested trombonists need to come to the booth to receive an invitation to our top secret location where you’ll find the horn and quite possibly Joe Alessi himself. Okay, Joe will be there and so will I. We are planning on doing two to three sessions a day. 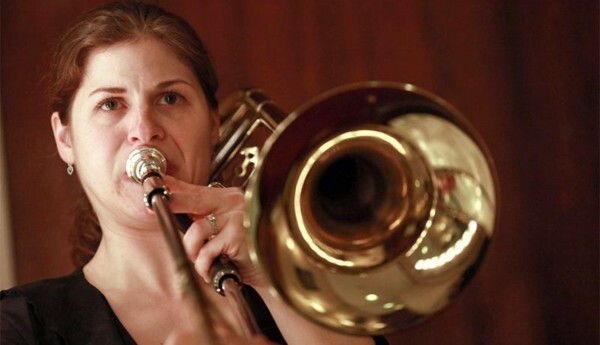 Each session will begin with a 15 minute introduction, followed by a Q&A and time for you to try the horn. Please bring your own mouthpiece. Space at these private sessions is limited, so be sure to stop by the Edwards booth early to pick up an invite. We have tentatively scheduled two sessions on the 17th and three sessions on the 18th & 19th.